One of the crown jewels of Tacoma, Washington, is its Museum of Glass (MOG) downtown behind the old Union Station. 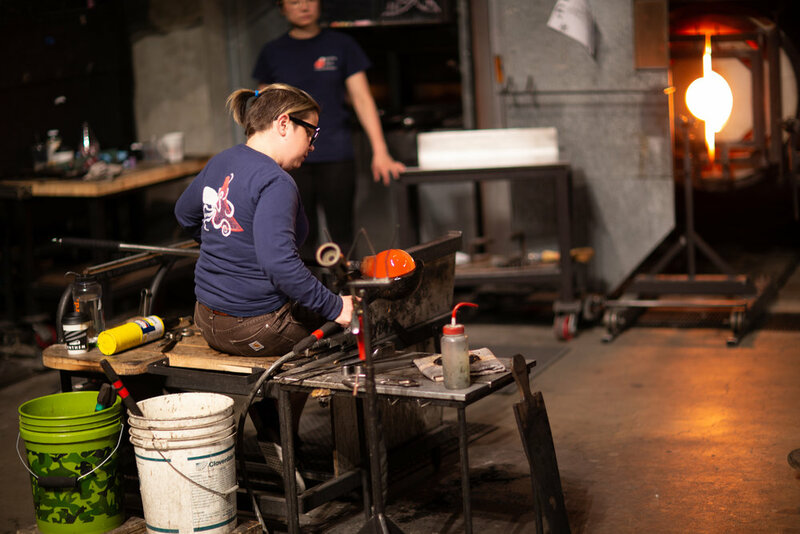 There you can see mind-blowing (pun intended) works of glass from artists from around the globe, most notably Dale Chihuly, and even experience new works being made daily in the "hot shop." The art is both inside and out of the museum, including the so-called bridge of glass, a pedestrian walkway linking the museum area with the heart of downtown. See all my Tacoma posts here.